Metallic laminates can be used in many places like commercial buildings, offices and residences because they are waterproof. 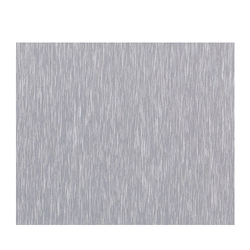 Our range of metallic laminate is extremely durable, properly finished and water-proof. We offer metallic laminates in variety of colors, sizes and these laminates can be customized as per the requirement of the client. 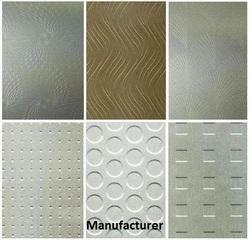 Our organization has been engaged in providing Metal Coll Laminate Sheet which is widely demanded in the market. It is available at competitive market price.